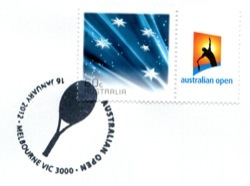 Cover with Australian Open Tennis Racquet (Racket) postmark with Australian Open stamp. 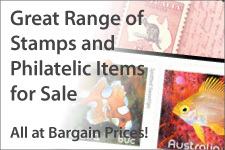 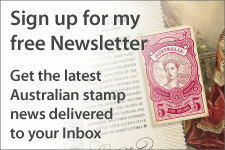 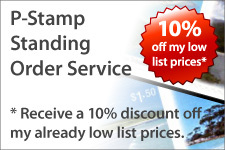 Postmark normally only available on a limited edition cover. 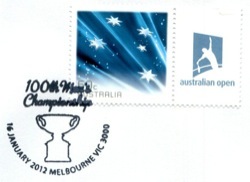 Cover with Australian Open 100th Men's Championship postmark with Australian Open stamp.